Island School is one of the oldest ESF schools in Hong Kong. An assessment of the building in 2011 showed that major redevelopment was needed. Built over eight floors, the new school will include a performing arts centre, an indoor swimming pool, a sports hall, basketball courts, modern laboratories, sky gardens, a central café, innovative learning environments and creative studios. As well as a range of other facilities there will be a designated parking for school buses under the school buildings to facilitate pick-up and drop-off and thus relieve pressure from Borrett Road itself. 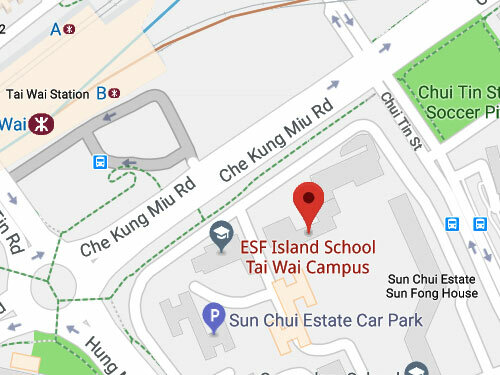 While the site on Borrett Road is being redeveloped, the Education Bureau offered Island School two temporary school sites in Sha Tin. 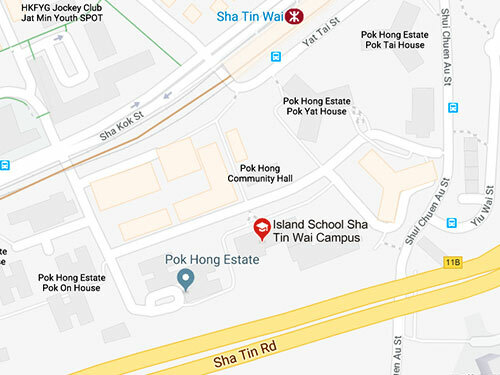 We are committed to ensuring a continuity of quality teaching and learning and maintaining Island School’s unique ethos during the decanting period, which started in Jan 2018. The refurbishment plans were drawn up in consultation with staff to ensure that all classrooms and learning environments have the facilities to deliver a quality education. This means we will significantly enhance the current teaching facilities to a level much higher than the current Island School building.